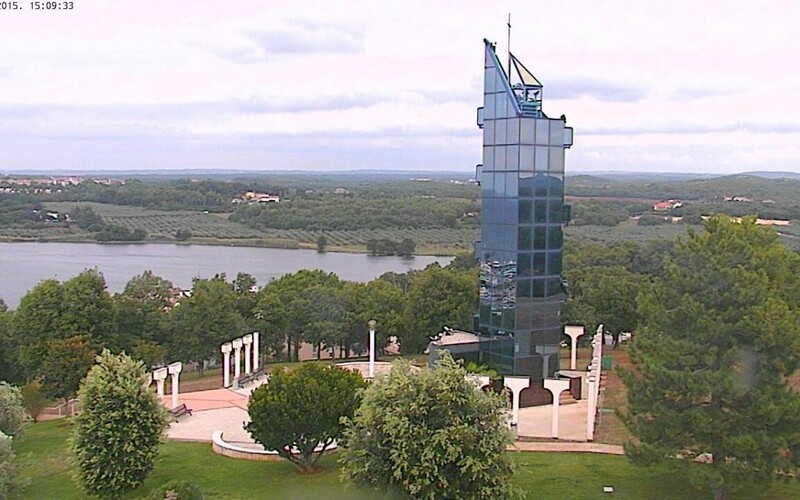 A great way to see Poreč before you come here is using the web cameras. Poreč webcams can be accessed on two sites. the main Poreč square Trg slobode. If you want to explore additional locations in Poreč, Laguna Poreč offers views on its hotels, campings and beaches from above. 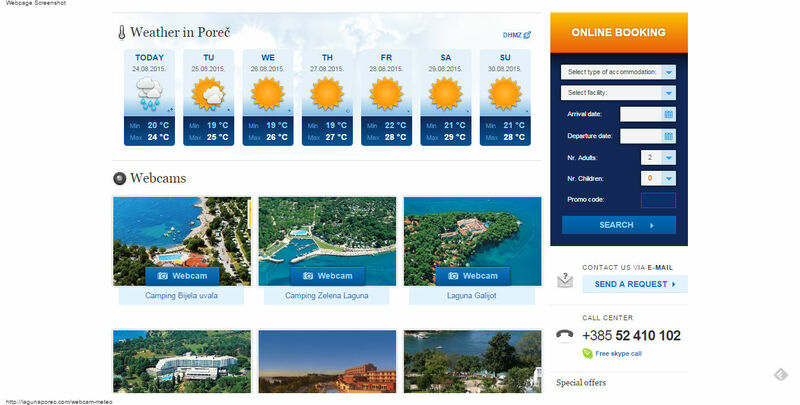 Both sites offer detailed weather forecasts for Poreč as an extra info while you watch the webcams.